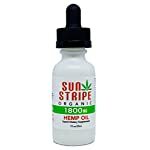 HomeHealth and HouseholdVitamins and Dietary SupplementsSupplementsEssential Fatty AcidsOmega OilsOmega-6Hemp Oil by Sun Stripe Organic – 1800mg Full Spectrum Hemp Extract for Pain Relief, Stress Relief, Anxiety Relief and Sleep. Certified Organic Hemp Oil Supplement. 30ml / 1.0 Ounce. 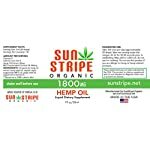 Hemp Oil by Sun Stripe Organic – 1800mg Full Spectrum Hemp Extract for Pain Relief, Stress Relief, Anxiety Relief and Sleep. Certified Organic Hemp Oil Supplement. 30ml / 1.0 Ounce. NATURAL SUPPLEMENT – This bottle of hemp oil contains. 1800mg of powerful full spectrum hemp extract oil. Extremely potent extract to help manage pain, stress, inflammation, anxiety and aid in cardiovascular health. Great source of Omega 3 & 6 fatty acids for improved heart health. NON-PSYCHOACTIVE FORMULA – This product contains NO THC. It is legal in all 50 states and produced in a FDA registered and compliant facility using GMP records and practices. 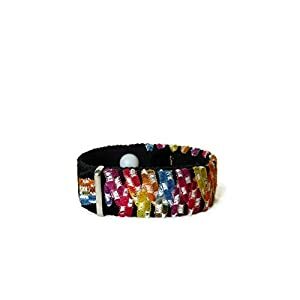 Supports healthy stress levels, lower anxiety, improved sleep, and pain relief. Pure hemp oil is loaded with Omega 3 & 6 fatty acids and can be used to increase immunity, counteract aging skin and improve cardiovascular health. 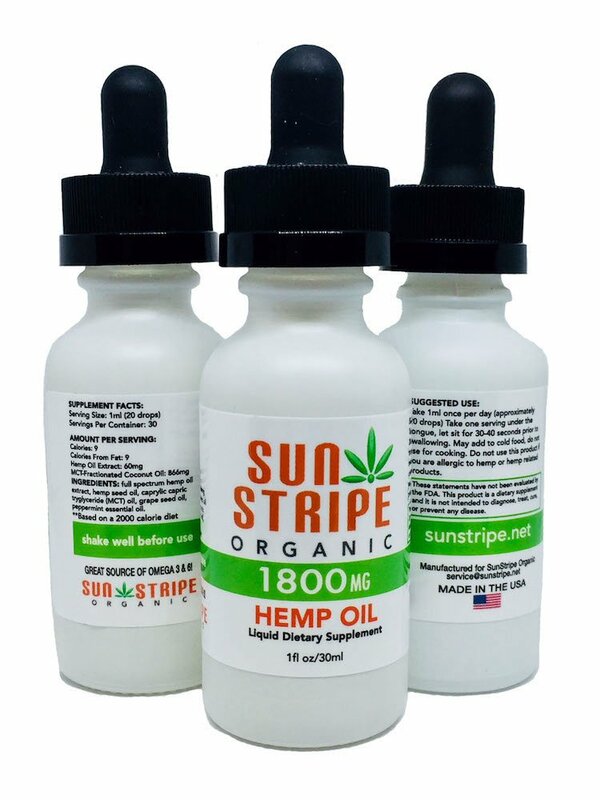 COLORADO HEMP – CERTIFIED ORGANIC – Sun Stripe Hemp Oil drops are made from certified Colorado hemp plants that are organically farmed without the use of pesticides or herbicides. Our high quality full spectrum hemp extract is Kosher Certified and Non-GMO Verified. 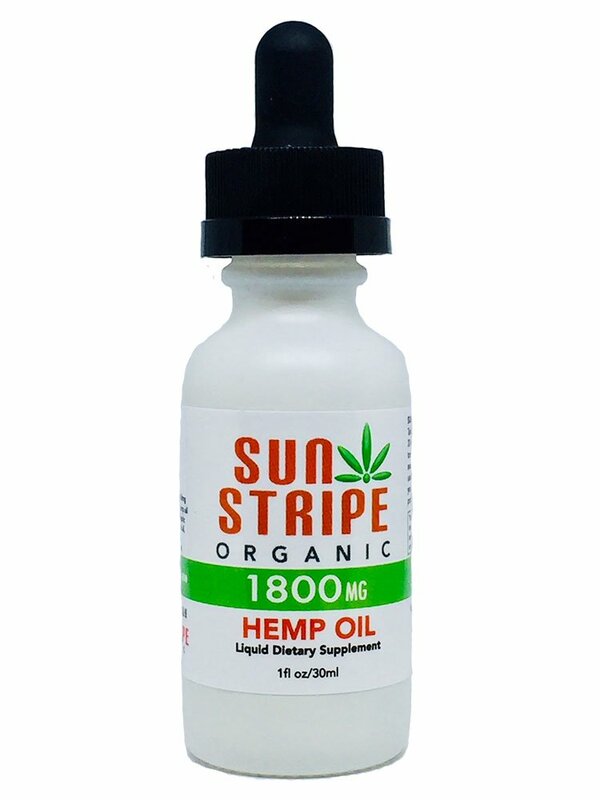 Sun Stripe Hemp Oil is a broad spectrum hemp oil supplement that is produced from certified organically grown Colorado hemp plants. 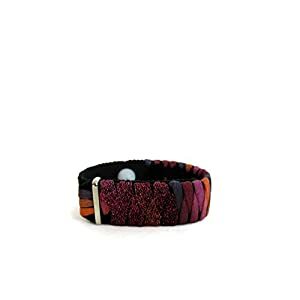 It is Kosher certified and Non GMO project verified. Our full spectrum hemp oil extract is blended with healthy caprylic capric triglyceride (MCT coconut) oil, grape seed and a touch of peppermint essential oil for flavor. It is formulated with much less filler than competitive brands. This listing is for a single 30ml bottle. 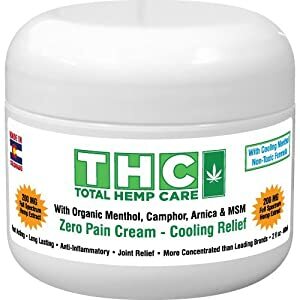 Full spectrum hemp oil extract, hemp seed oil, grape seed oil, caprylic capric triglyceride (MCT) coconut oil and peppermint essential oil for flavor. Most users take 1ml (20 drops) under the tongue one time a day. Store in a cool dry place and shake well before use. 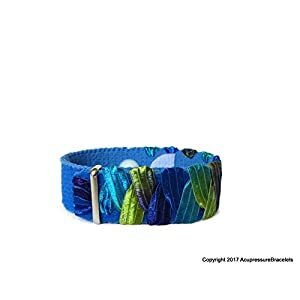 Consult a medical professional if you are pregnant or nursing, taking medication, have a serious medical condition, or are giving to a child or are allergic to hemp or hemp related products. MADE IN THE USA – High quality hemp extract oil made right here in the United States of America using a low temperature, full spectrum CO2 extraction process. This solvent-free process yields a natural hemp oil that optimizes the plant’s naturally occurring antioxidants, flavonoids, terpenes, and phytonutrients. 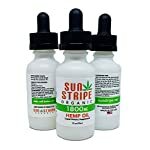 30 DAY MONEY BACK GUARANTEE – Sun Stripe Hemp Oil is a full spectrum hemp oil supplement with many health benefits. We know you’ll love it. But if for some reason you don’t, just return it within 30 days for a full refund. This listing is for a single 30ml bottle. Images of multiple bottles are used to show all sides of the product’s labeling.